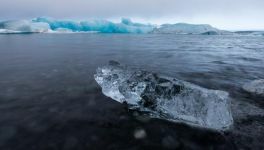 Even as AMEX Membership Rewards has lost valuable transfer partners over the years seemingly without any effort to replace them, Chase has continued to beef up their Ultimate Rewards transfer options. The latest addition is Singapore Airlines, one of the finest airlines in the world. 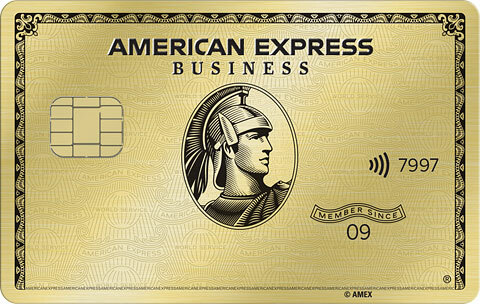 You can now transfer points from AMEX Membership Rewards, Starwood, or Chase Ultimate Rewards to Singapore. Airlines: United (Star Alliance), Singapore (Star Alliance), British Airways (OneWorld), Korean (Skyteam), Southwest, and Virgin Atlantic. Hotels: Hyatt, Marriott, Ritz Carlton, and Priority Club. But even their business class is awesome. I flew it nonstop from Newark to Singapore on the way to the Maldives on an 18.5 flight that is now discontinued. The service is the best in the air, even better than first class on most airlines. Even Singapore coach is great, with amenity kits for adults and toys for kids. -Singapore charges fuel surcharges for travel on Singapore and most partner airlines besides United. 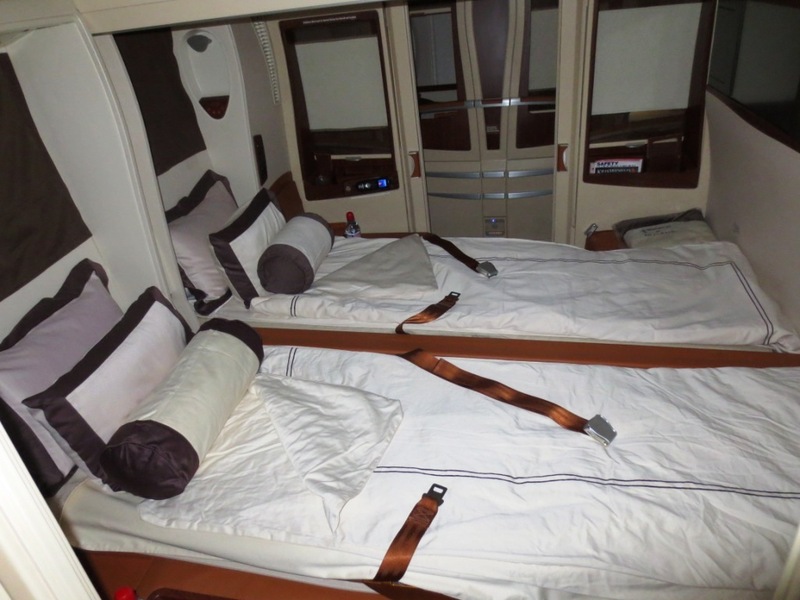 -You can generally only book Singapore first class with Singapore miles. -Availability in Singapore business class is much better with Singapore miles than with partner miles. -Seats often open up as the flight gets closer if the cabin isn’t selling. I’ve even seen 6 suites available for saver award redemption from JFK to Frankfurt within a week of the flight. -There is a 15% discount when redeeming for Singapore flights online. -There are no close-in/expedite fees. -Award flight cancellations and redeposits are only $30. -Singapore allows for one-way award redemption at half the miles of a round-trip. Only A380 flights have private suites, but their “regular” first class is nothing to sneeze at either, it’s among the very best in the world! People flying in suites class have had success requesting kosher wine and even kosher champagne on-board. At JFK, suites passengers have access to the Virgin Clubhouse where there are complimentary kosher meals that are much better than typical airline food. Personally we had double wrapped food from nearby Carlos & Gabby’s and our personal Singapore flight attendant was more than happy to heat it all up for us and serve it next to some fine scotch. In Singapore first class passengers have access to the “private Room” where you can order kosher meals as well. Partner rates are also very good, here is their partner award chart. -Domestic business class is just 40K round-trip. A flight from NYC to the west coast in lie-flat seats is just 40K with no fuel surcharges. United charges 50K. -Coach to Alaska is 25K and business class is 40K round-trip. United charges 35K coach and 60K business to Alaska. -Coach to Hawaii is just 35K and Business class to Hawaii is just 60K. That’s an incredible deal for a lie-flat seat on a long flight to Hawaii. United charges 45K coach and 80K business. -Coach to Israel is 75K and business class is 115K. United charges 85K coach and 140K-160K in business. -Coach to Europe is 55K, business is 130K, and first is 160K. United charges 60K coach, 115-140K in business, and 160K-220K in first. -Partner awards must be booked over the phone. That means if you want to fly to Tel Aviv (on a route like JFK-Frankfurt in Singapore suites and then from Frankfurt to Tel Aviv on Lufthansa) you will have to call. -Awards with Singapore and partner flights will price out using the partner award chart, not the Singapore award chart. -In addition to dozens of Star Alliance partner there are also 6 non-alliance partners that you can fly on with Singapore miles. So where should you transfer your Chase points to? 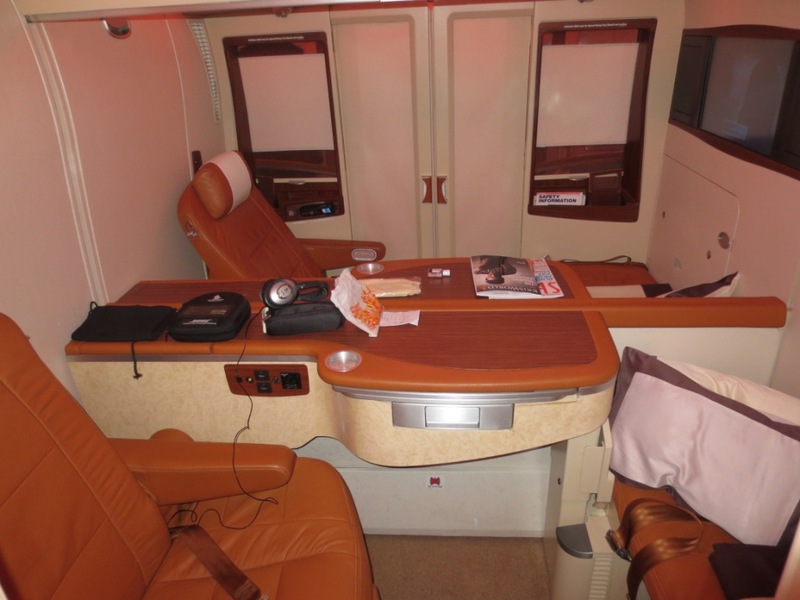 –Singapore miles are excellent if you want to fly in Singapore business or first/suites class. You’ll pay some fuel surcharges, but they’re not as high as other airlines like British Airways and the product/service is top-in-class. Singapore miles are also great for travel on United as many routes require fewer miles and there are no fuel surcharges for United flights. Plus change/cancellation fees are much lower with Singapore and Singapore will allow you to hold awards if you have miles in your account. Transfers to Singapore aren’t instant, they can take a day or 2. Miles expire after 36 months regardless of activity. 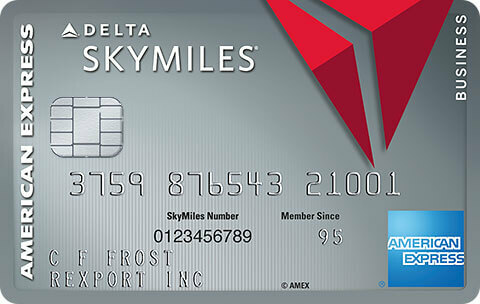 -The advantage of United miles is that you will never pay fuel surcharges. That makes it an excellent all-around program. Now here’s the trade-off, United charges more miles than Singapore for most routes, so if you want to fly on a United partner airline you’ll have to decide whether you want to use more miles to redeem a United ticket without fuel surcharges or whether you want to save miles and use Singapore but pay fuel surcharges. Fuel surcharges vary greatly based on the airline and route so unfortunately there’s no one-size fits all answer. You’ll just have to compare the mileage requirements between United and Singapore and weigh them against fuel surcharges that Singapore will collect. Transfers to United are instant. Miles don’t expire as long as you have any activity every 18 months. 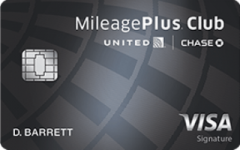 Miles never expire if you have a Chase United card. 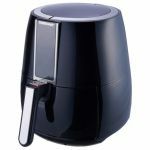 -British Airways Avios are unbeatable for short-haul nonstop flights which start at just 4,500 miles each way. However they stink for flying long-haul internationally on BA and most of their partners because you pay more miles for every flight leg and you pay heavy fuel surcharges. 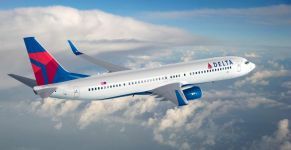 Use BA miles on airlines where you don’t pay fuel surcharges, like Aer Lingus, Air Berlin, Alaska, USAirways, and TAM. You also won’t pay fuel surcharges on American within the Western Hemisphere or on Qantas within Austrlia. Fuel surcharges on Cathay Pacific and on intra-Europe flights are relatively low. Transfers to BA are instant. Miles don’t expire as long as you have any activity every 36 months. -Southwest points are very good for domestic flights. Southwest has no award cancellation fees and gives 2 free bags. If you get a free companion pass from opening Southwest cards or tranfers from Hyatt you’ll double the value of your points! Transfers to Southwest are instant. Miles don’t expire as long as you have any activity every 24 months. –Korean is excellent for awards on Alaska to Alaska or Hawaii or on Hawaiian to Hawaii. They’re also great for first class awards on Korean. Transfers to Korean are instant. Miles expire after 10 years regardless of activity. -Hyatt points are incredibly valuable and you can get a ton of value from new point options like cash and points which are also eligible for promotions and upgrades. Transfers to Hyatt are instant. Miles don’t expire as long as you have any activity every 24 months. -Virgin Atlantic has some niche uses with awards on Delta and Cyprus Air. For example a round-trip from Tel Aviv to Cyprus is just 5,000 miles! Miles don’t expire as long as you have any activity every 36 months. Transfers to Virgin Atlantic are instant. -I’ve never been on an Amtrak in my life, but people have reported getting some amazing bargains on Amtrak travel from regular short-trips to longhaul sleeper cars. 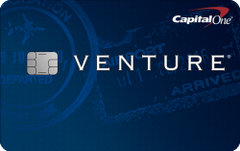 Transfers to Amtrak are instant. 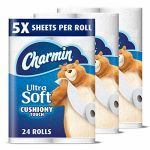 -Marriott, Ritz Carlton, and Priority Club are generally weaker hotel currencies and you’ll probably find better uses of your Chase points elsewhere. 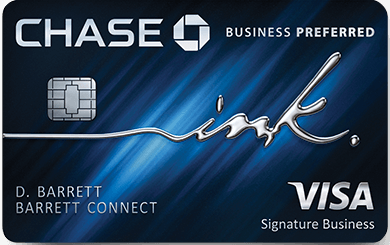 -Chase Ink Plus Credit Card has a 60K bonus for spending $5K. This limited time increased offer ends 06/01. 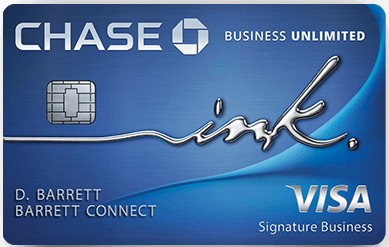 -Chase Ink Bold Charge Card has a 60K bonus for spending $5K. This limited time increased offer ends 06/01. 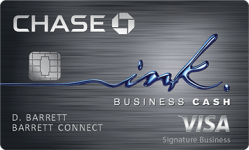 -Chase Ink Cash Card Linky has a 30K bonus for spending $3K. This limited time increased offer ends 06/01. 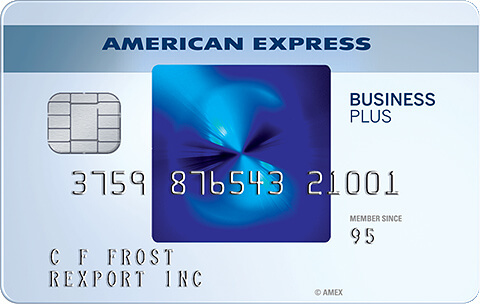 Note that while you can earn points on this card, you or your spouse needs an Ink Bold, Ink Plus, or Sapphire Preferred card to actually transfer points into miles, otherwise you will only get 1% cash back. 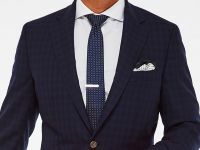 -Chase Sapphire Preferred has a 40K bonus for spending $3K and another 5K bonus for adding a free additional user card. You can earn 2.14 points per dollar on all travel and dining charges and 1.07 points per dollar elsewhere. -Chase Freedom has a 10K bonus for spending $500 and another 2.5K bonus for adding a free additional user card. 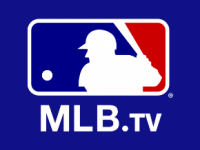 You can earn up to 5 points per dollar in rotating categories. If you have a Chase checking account you’ll earn 5.5 points per dollar in rotating categories and 1.1 points per dollar elsewhere. 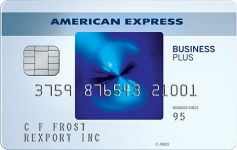 Note that while you can earn points on this card, you or your spouse needs an Ink Bold, Ink Plus, or Sapphire Preferred card to actually transfer points into miles, otherwise you will only get 1% cash back. 30 Comments On "Chase Adds Singapore As 11th Transfer Partner; When You Should Transfer Your Points To Each Chase Partner"
That would definitely make it better than amex. No transfers to Singapore are instant. What’s the # to call to book united travel with Singapore miles? What is the fuel surcharge from nyc to lax? What is the ratio for transfor from chase to singapore? All Chase transfers at 1K:1K. I may be reading this wrong, but according to the singapore award chart, they only charge 20k for a saver award in economy from western europe to NYC. Dan, wouldn’t that make them better to use than United for flights to europe since they charge 30K? That’s the one-way rate for JFK-Frankfurt nonstop on Singapore only. With the 15% discount the one-way JFK-Frankfurt flight is 17,000 miles plus $181.50 in fuel surcharges. For partner awards you must use the partner chart. with british airways is it worth it to sell my points rather than using it for ny to tlv? 1. When flying from NY you can preorder champagne/wine in business class also. 2. What kosher meals do they offer in the virgin clubhouse in JFK? 3. 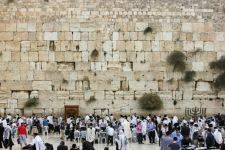 Private room in singapore: Do you need to order the kosher meals in advance? I assume it is hermolis who singapore uses on flights from singapore? & Alaskain with Korean miles. @dan to transfer from Chase to SW in order to get to the companion pass I need to transfer from Chase to Hyatt and then to SW. I have a chase ink card and a Southwest card but no hyatt. do I need a Hyatt card or can I just make myself an account on their website? I am very new to these miles/points things and I want to know how to make the most of the miles I have accumulated thus far. I have chase ink card, american express premier gold card and citi advantage card. I want to book a flight from Tel Aviv to NYC, which miles would be best to use? and how do I go about it? if you book nyc-fra-tlv will they give you the 15% discount because you do not have the option to book online? Will they hold an award for you for two days and wait for the miles to post? Will Singapore book Saaver and Standard United economy/business flights? Do you know if you can reserve tickets on Singapore without any points and then transfer the points in after to pay for them, thus allowing you to take the 2 day transfer period into account? Could you do a chart for intra-Asia flights and us/asia-oceania? I have most of my points accrued in UA MP transfered from my UR. I am glad now I have SQ as another option. Hving said that, is booking SQ 25/26 from JFK to SIN with UA MP points still possible? Best use of UR from tlv to Europe rt in June? Which airline to transfer to? Any idea why Berlin tlv avois cost more since April? How come YQ on S. Francisco-Hong Kong-Singapore Direct is more than S. Francisco-Hong Kong-Singapore Stopover (and same goes for Los Angeles-Tokyo-Singapore) while JFK-Frankfurt-Singapore is just the opposite? NO they wont just spoke to them and Taxes and fuel charges for that flight JFK-FRA-TLV is over $1,000 and you also need 150K miles round trip! does it mean stopover at HKG, say for a few days? i have chase UR points, whats the best way to use it to fly from NYC to MEL Business class? dan , i have about 300,000 chase points, how much do you think its worth to sell ?